Your image is so much more than the clothing you wear and the way you walk. Your image is the relationship between your outfit, your poise, and your personality. Similarly, color psychology does not necessarily say that including red in a color palette automatically makes it passionate or energetic. What’s important in a color palette is the red, the gray, the black, and the blue’s relationships together. Gestaltism says that the sum is other than the parts. We notice the relationship between red and blue before we notice the colors red and blue individually. This observation carries to your personal image. A $10,000 suit means nothing if a man is slouching. The fine details of your image must all be coherent and consistent in order to effectively portray your image. Although there are guidelines to follow when trying to appear a certain way, every person should have their own style. Many different looks can communicate the same message to others. This ‘margin for error’ is the room for your creativity, your personal style, to flourish. Being an individual is an extremely important piece of the puzzle that is often overlooked. Utilize research-backed strategies to portray the right image, but do so in a unique way. This is why it is so important for professionals to understand the philosophy and thought behind personal image and not just the shallow elements. Actually understanding it is the key to adapt, at any given time, to market and industry changes. If, one day, the way people perceived the color red changed, you must be able to identify that and find a new way to communicate what you were trying to. 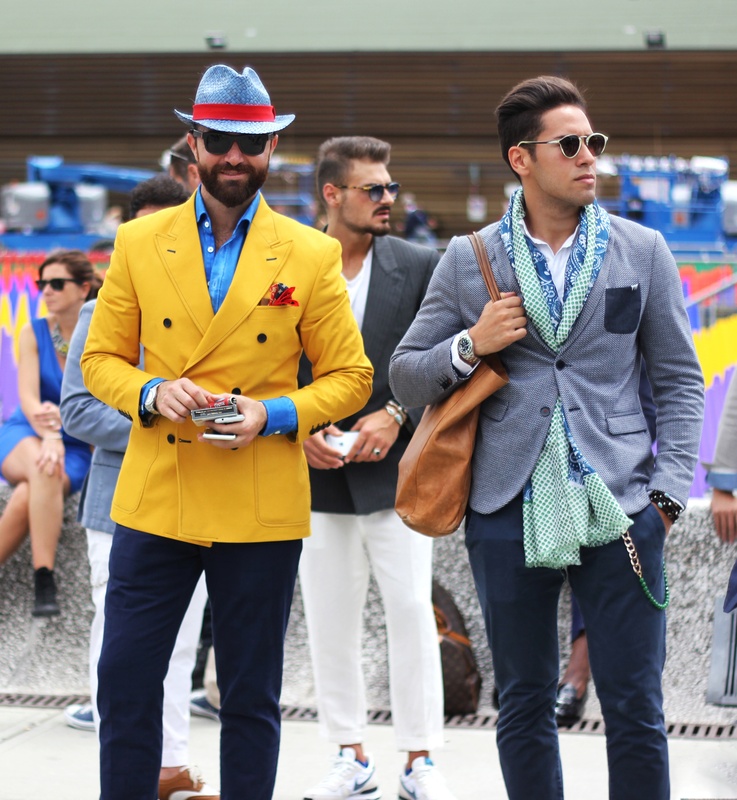 Your personal style allows for some buffer through consumer trend volatility, so don’t worry. Just keep in mind that things change and, with it, so should your style. Accurately communicate who you are to others and everything else will follow. Who has influenced your style the most? Tell us on Twitter @nycimageacademy. ← Are You A Gracious Guest?